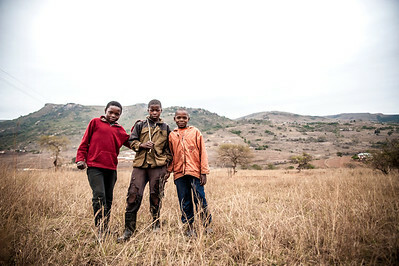 Three boys following behind their heard of cows in a Swaziland village. 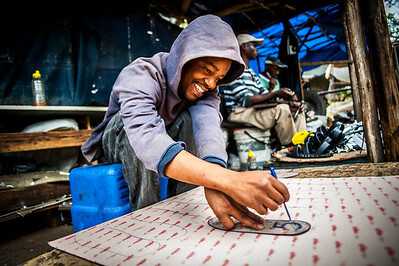 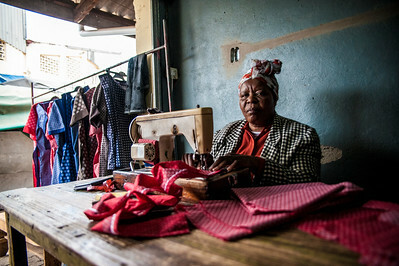 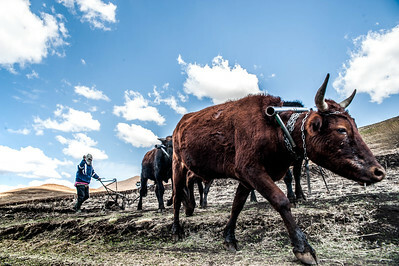 Man tilling a field in the highlands of Lesotho. 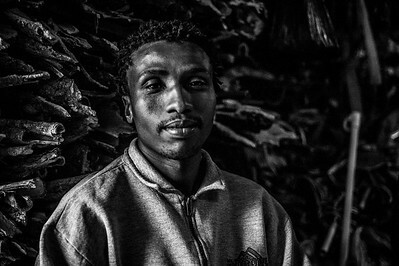 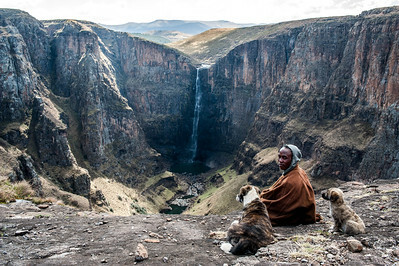 Young sheep herder sitting with his dogs in front of Maletsunyane Falls in Lesotho. 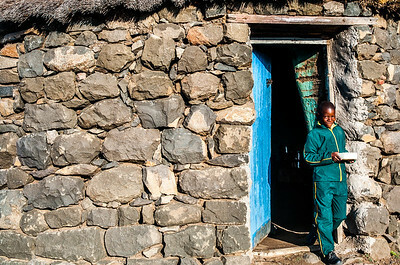 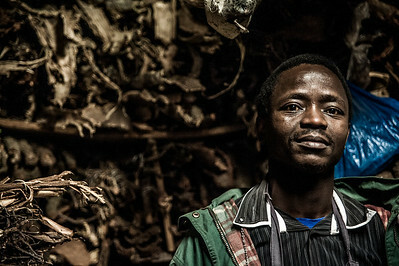 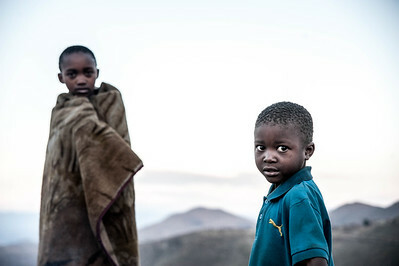 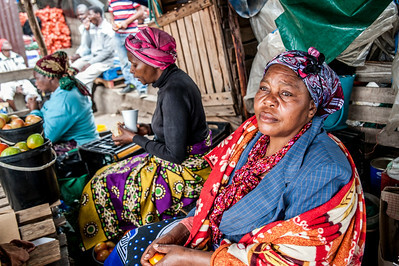 Young boy standing next to his sister in a village in Lesotho while she starts a fire. 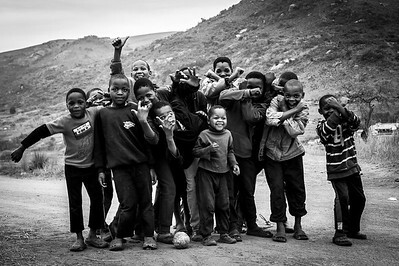 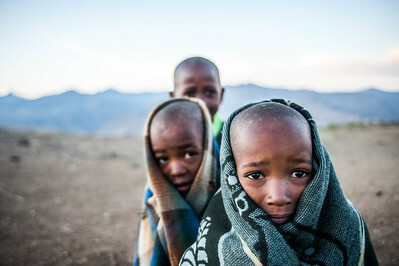 Three curious children examining my camera; early morning in a small village in Lesotho.